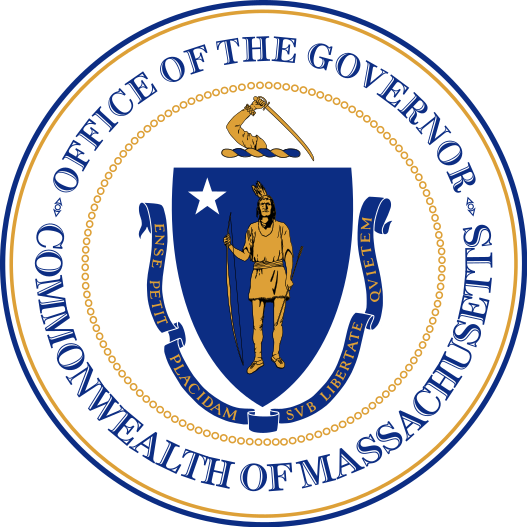 BOSTON — Today Governor Charlie Baker filed legislation to clarify and enhance the authority of the Board of Higher Education to monitor the financial health of Massachusetts’ colleges and universities. An Act to Support Financial Stability in Higher Education would require any institution facing financial challenges that may jeopardize the institution’s ability to fulfill its obligations to current and admitted students to notify the Board of Higher Education, and submit to the Board for approval a contingency plan that includes provisions for providing advance notice to students and staff as well as arrangements for students to complete their studies. A handful of recent college closures in New England highlight the need for improved financial reporting from colleges and universities, in particular the sudden closure of Mt. Ida College in Newton last year that surprised students and staff. The legislation provides that the Board of Higher Education may request information from any institution of higher education to determine financial condition. Under the legislation, the Board may also impose reasonable sanctions on any institution that does not comply with notification requirements and requests. Information submitted by institutions of higher education would be exempt from the public records law, under this legislation. “We want to make sure that the Board and the Department of Higher Education are capable of being a more proactive participant in ensuring transparency and fairness for students and families, without creating expansive new powers that would be overly burdensome to colleges,” Education Secretary James Peyser said. The legislation filed today will enable the Board of Higher Education to develop regulations specifying the process by which it will exercise its oversight authority. The mission of the Board of Higher Education is to ensure that Massachusetts residents have the opportunity to benefit from a higher education that enriches their lives and advances their contributions to the civic life, economic development, and social progress of the Commonwealth. To that end, the programs and services of Massachusetts higher education must meet standards of quality commensurate with the benefits it promises and must be truly accessible to the people of the Commonwealth in all their diversity.